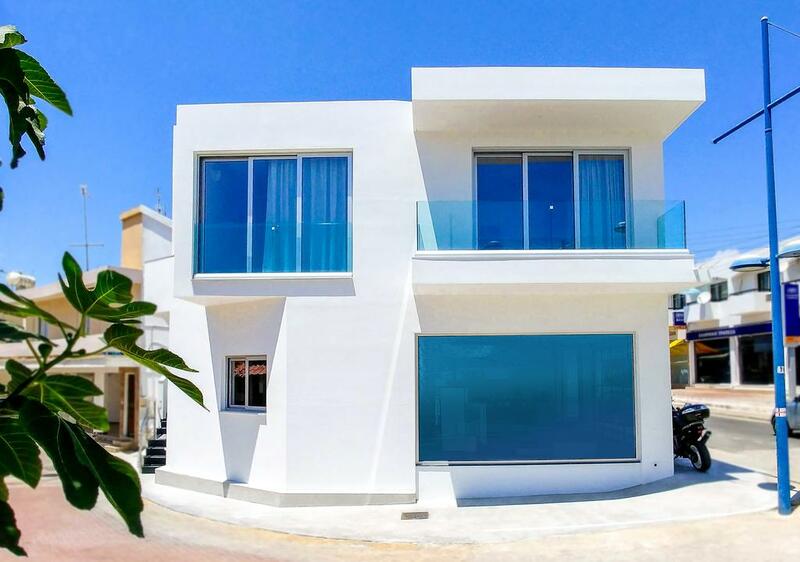 The Memory apartments are a modern, newly developed block in the very heart of Ayia Napa. The central square with it's bars and clubs is just 1 minutes walk away and there are restaurants and shops in the immediate area. The Memory apartments are ideal for independent travellers wanting to make the most of Ayia Napa's night life.